You can help your business “Go Green” (and save a lot of green) by LED retrofitting your signage and exterior lighting. This simple and inexpensive service can save up to 80% on your energy bill, and you’ll even reduce service costs. If your commercial sign is over 3 years old, chances are it is lit with neon. Neon requires high voltage to illuminate, and tends to dim with age or cold weather. Replacing this neon with LED is quick and inexpensive. Your new LED requires only 12v and lasts for 100,000 hours, greatly diminishing service costs annually. Your sign will light up as bright as the day of installation with every flick of the switch. 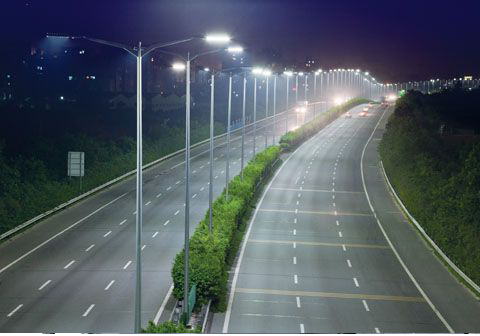 Your parking lot and area lighting is a major source of power consumption. 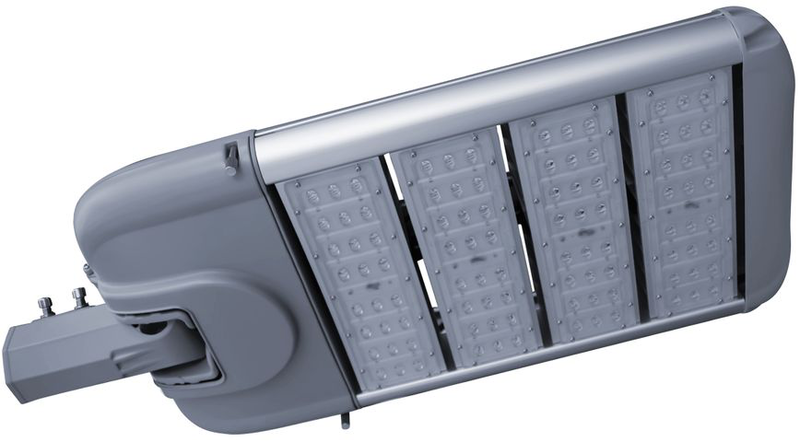 LED fixtures draw only a quarter of the power but produce a natural and bright white light. Our procedures involve either retrofitting your existing fixtures with LED components, or a complete change-out of fixtures. The choice is yours, as well as the savings. Atlas Sign & Lighting will conduct a free energy audit on your business’s lighting practices. Our industry-trained rep will give you a quick and thorough analysis of the amount of savings you can expect from an LED retrofit and the rebate you may earn from your energy provider. Upon your approval, we will even go as far as to submit your rebate to your provider. In the past we’ve earned our customers up to $7000 in rebates! If you’re interested in saving up to 80% on your new commercial signs and area lighting, call 724-935-2171 today. Estimates are always FREE. From October 2015 thru December 2015, Atlas Sign & Lighting performed LED lot light upgrades and structural remediation at 32 McDonald's Corporate Store locations. We reported ZERO incidents, and 100% satisfaction.